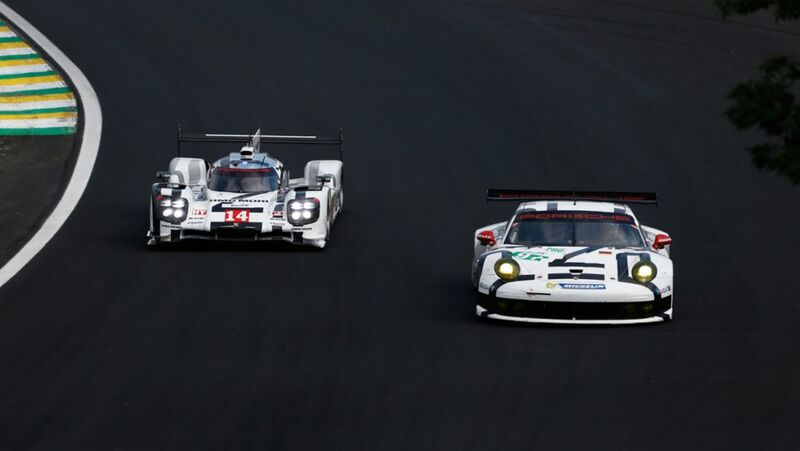 The very first six-hour race of the Sports Car World Endurance Championship (WEC) at the Nürburgring on August 30th also marks the cameo appearance of the Porsche 911 RSR here. 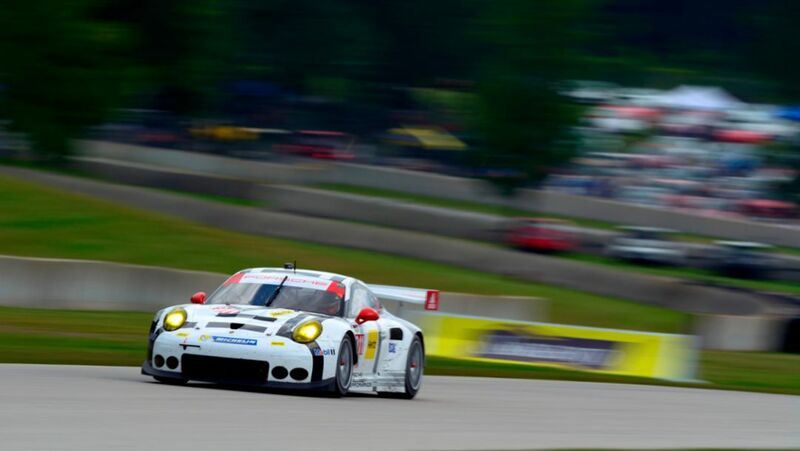 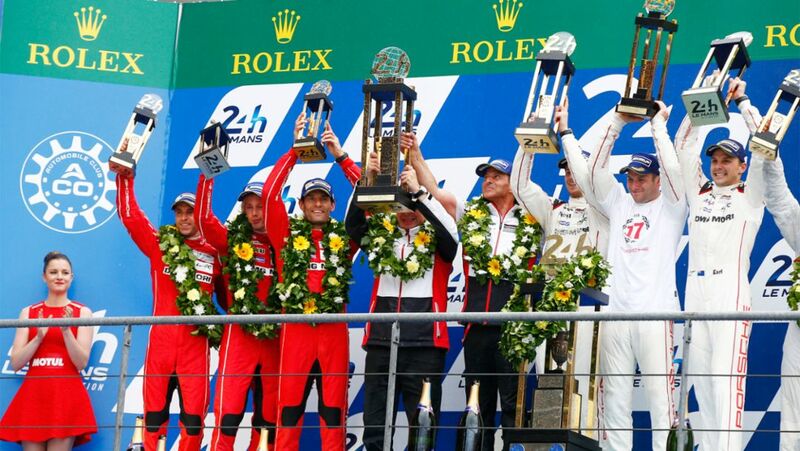 Achieving a double victory on the storied Road America race track, Porsche continues its winning streak in the Tudor United SportsCar Championship. 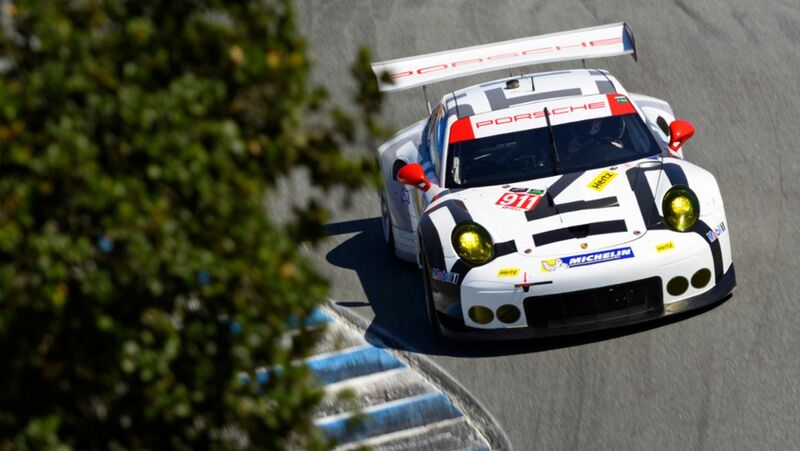 Actor Patrick Dempsey is taking part in the whole WEC season 2015 with a Porsche 911 RSR. 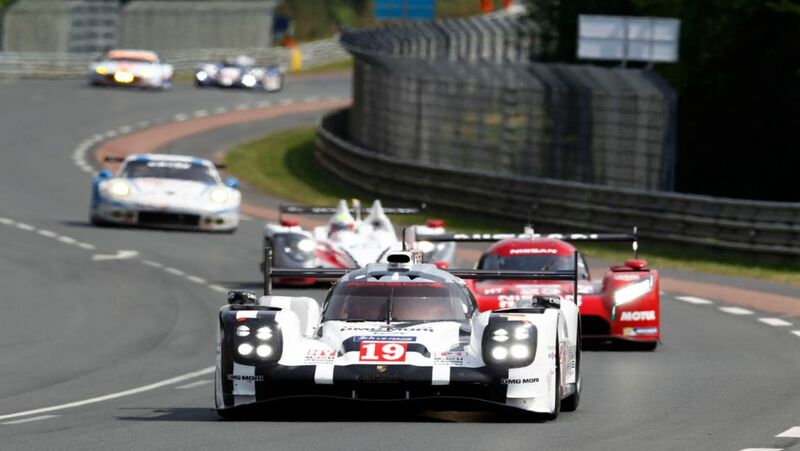 Upcoming: Le Mans.